2: Highest climb in places. 4. 2: Highest climb in places. Every now and then there are sooo many new entries in the top ten that pretty much every single below it gets pushed down. 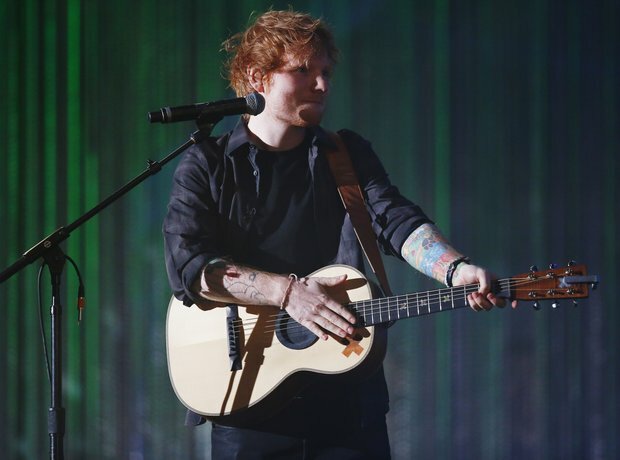 That's why Ed Sheeran's 'Photograph' is this week's highest climber only moving up the chart by TWO places.